Arca Noae is pleased to announce the immediate availability of our ACPI Package for OS/2 and eComStation version 3.22.07. Updated the Intel ACPICA code to the current version. Updated the WarpIn installer to allow installation on both OS/2 and eCS systems. There are no OS/2 specific changes in this release. 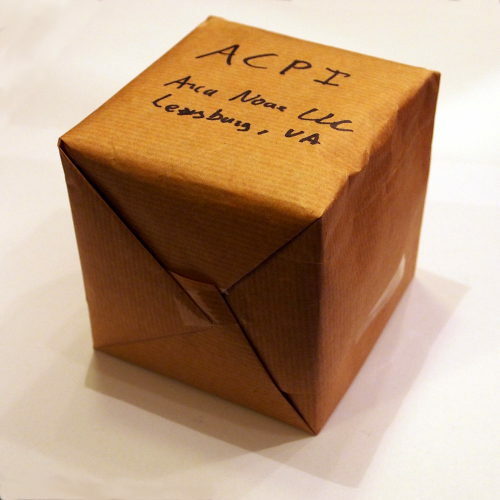 More information about the ACPI software package may be found in the ACPI wiki. This entry was posted in Arca Noae, New software releases, News and tagged components, shop, store, tech, update on February 22, 2015 by Lewis Rosenthal.